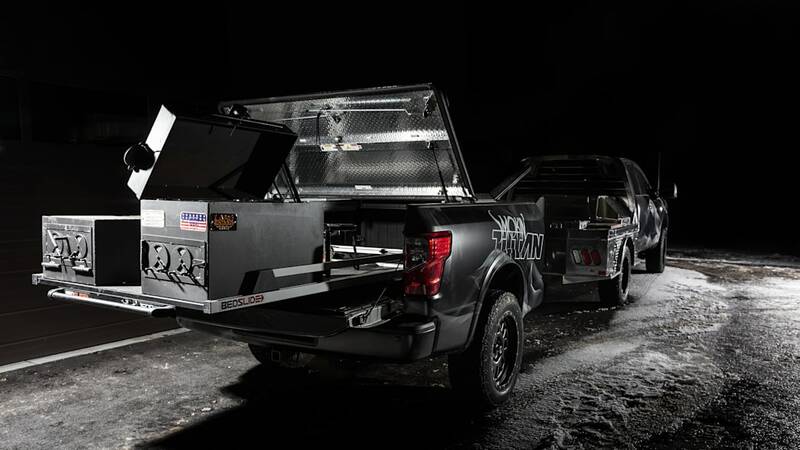 The truck bed's now a smokin' hot trailer. Remember those Plymouth Prowler trailers seemingly made out of the rear end of a Prowler? While those were a neat niche thing – much like the Prowler itself – they didn't really serve any other purpose than to double the Prowler's hauling capacity. 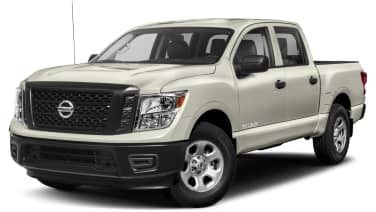 If you want something actually useable, done in a somewhat similar fashion, the Nissan Smokin' Titan is your thing. 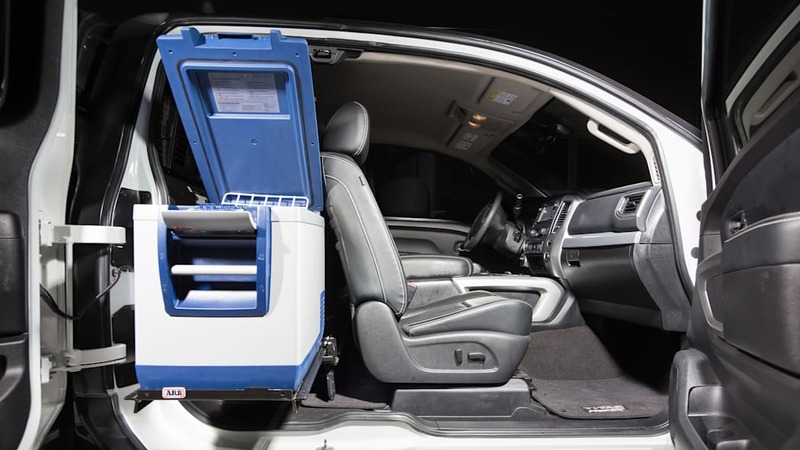 Describing it as the dream project vehicle for tailgating and barbequing enthusiasts, Nissan has created a mobile BBQ station out of a 2018 Titan XD Gas King Cab. 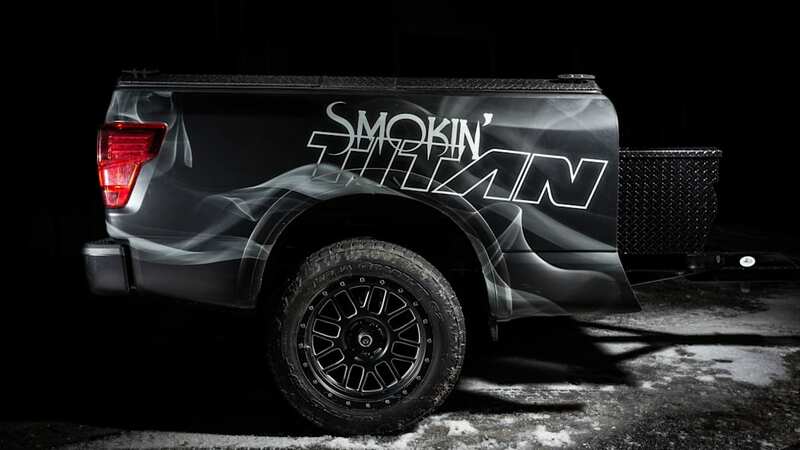 The Smokin' Titan was created by removing the truck's factory bed and mounting that to a B&S custom trailer that's hooked up to the truck itself. 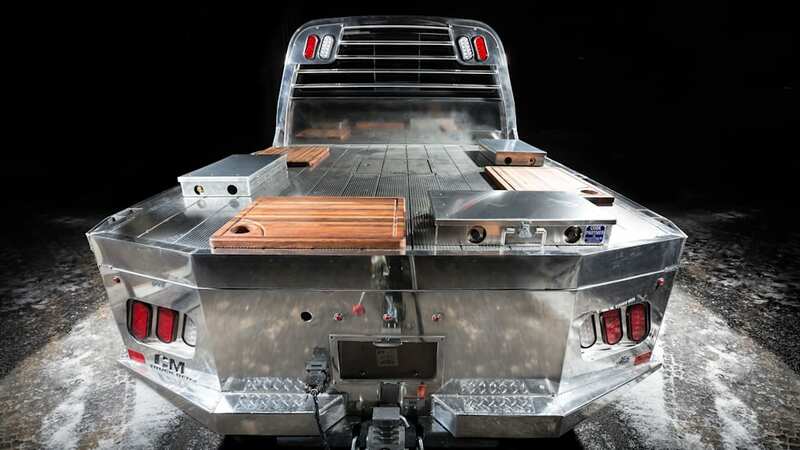 The truck's bed has been replaced with a CM Truck Beds aluminum flatbed, which forms three food prep stations; on the trailer is a Lang BBQ Smoker and Char Grill. 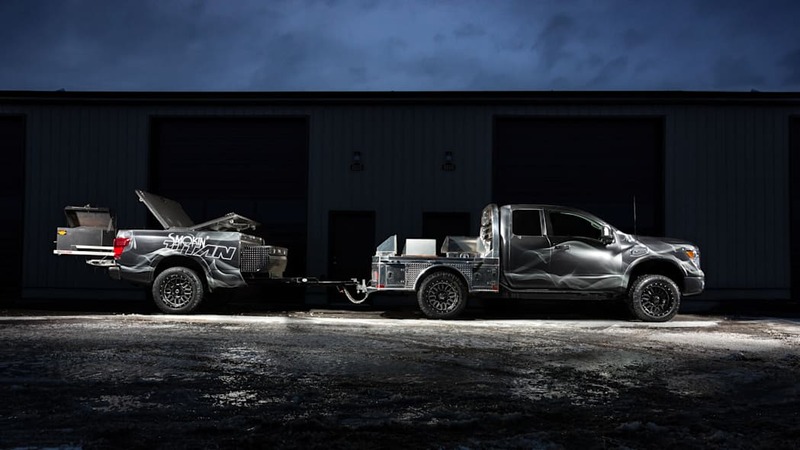 "I absolutely love this project vehicle – it is the perfect combination of truck, food smokin' and family time," says Nissan North America's truck and LCV vice president Billy Hayes. "If I could take it home with me, I would." Since all that smokin' and barbequin' can be a hot and smoky job, it's a good thing to have the action happening on a separate trailer, away from the truck itself. 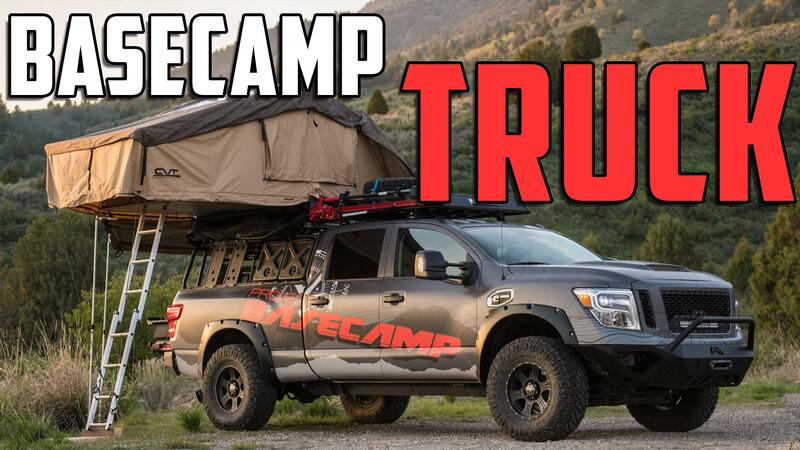 But the truck isn't just made for lugging that trailer around, as it has a double burner prep stove, a sink and a water storage system and a fridge setup which slides out of the cabin. 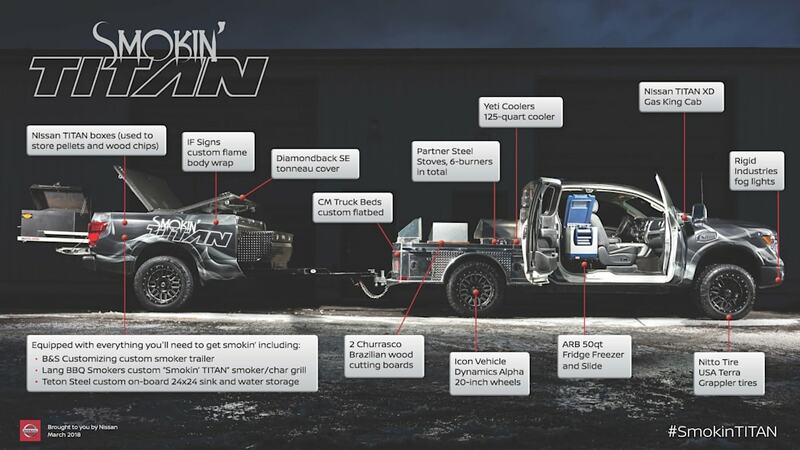 The entire project vehicle includes some 20 unique aftermarket parts from various suppliers in the truck parts, grilling and kitchenware industries, and it rides on 20-inch Icon wheels and Nitto Terra Grappler tires. 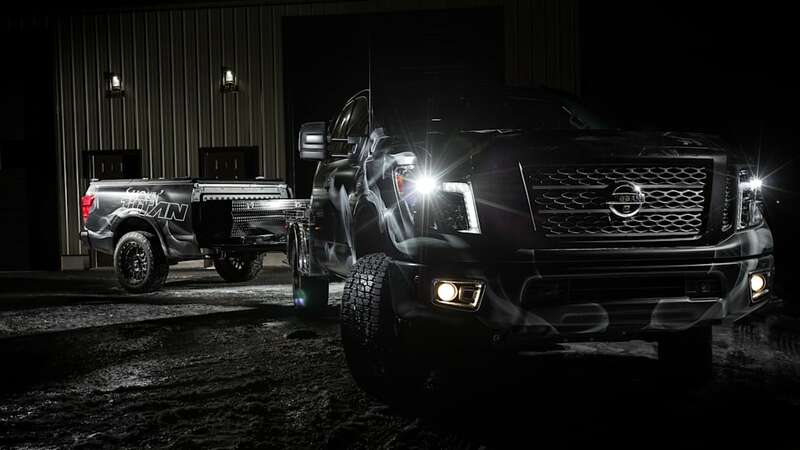 The Smokin' Titan will be displayed this weekend at the 2018 Work Truck Show in Indianapolis.